You desire to feel more connected to God and you know that prayer is essential. However, if you're like most people, you struggle to experience that connection during personal prayer. 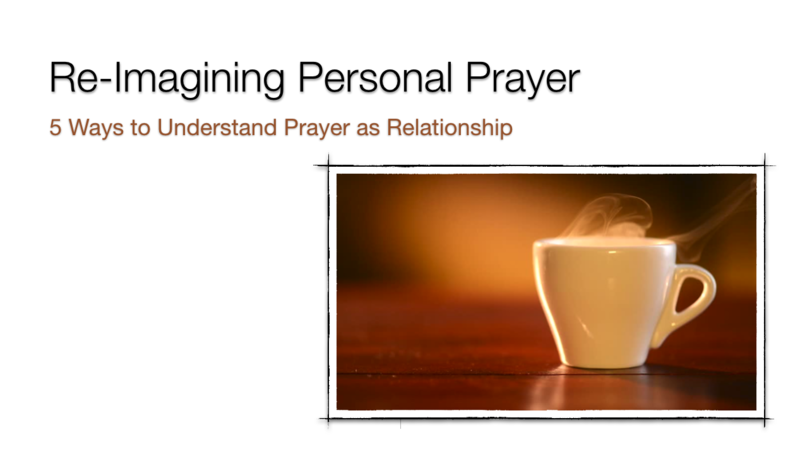 Join me for this webinar on five particular ways we can keep our personal prayer time more intimate and relational. In addition to the brief presentation, I will answer your questions. Plus, you'll recieve a free guide for keeping prayer relational just for attending the webinar! 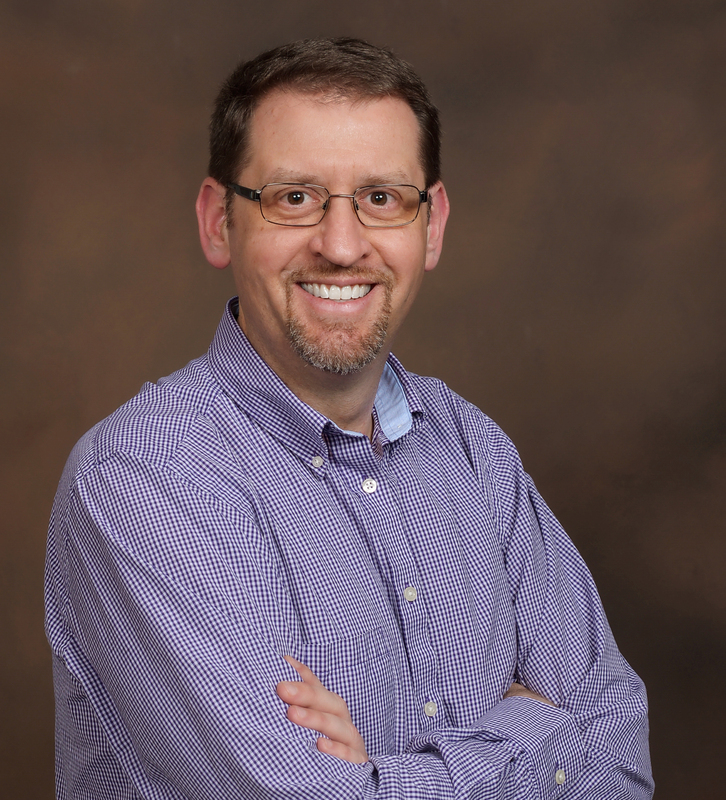 Tom Elliott is a Spiritual Director and the owner of DeepWardly Spiritual Direction Services. He holds a Bachelor’s Degree in Psychology from Saint Meinrad College and a Masters of Divinity from Notre Dame in New Orleans. Tom completed a three-year training program in Spiritual Direction from the Institute of Priestly Formation at Creighton University. He also received Supervision training in Spiritual Direction from the Sophia Spirituality Center. He is a member of Spiritual Directors International and has been offering Spiritual Direction and retreats for nearly twenty years. As part of his ministry at DeepWardly, Tom offers one-on-one Spiritual Direction to more than sixty directees throughout the United States and Europe. Uniquely, half of his directees are ministers and trained Spiritual Directors. Ministering to those who minister is an important part of his mission. In addition to Spiritual Direction, Tom offers retreats and presentations on various aspects of spirituality and prayer. Some of his most noteworthy events include leading retreats at numerous parishes and at Subiaco Monastery in Arkansas, presenting at the Region X Youth Conference, leading pilgrimages and retreats in Italy.